Product categories of Double Horizontal Wire Fence, we are specialized manufacturers from China, Double Horizontal Wire Fence, Horizontal Wire Fence suppliers/factory, wholesale high-quality products of Galvanized Wire Fence R & D and manufacturing, we have the perfect after-sales service and technical support. Look forward to your cooperation! 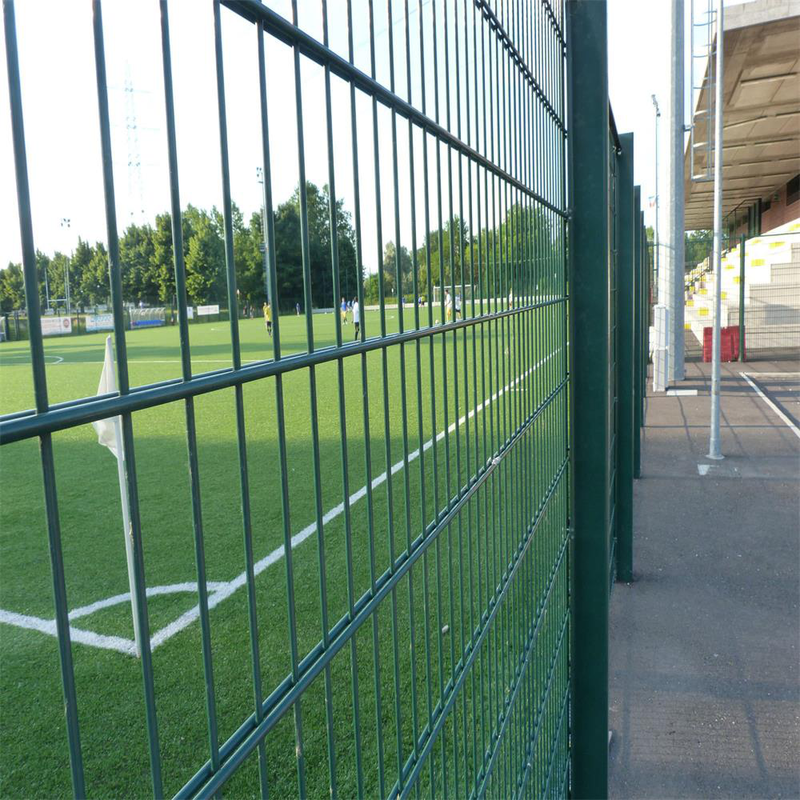 Double Horizontal Wire Fencing is a robust form of fencing now often used in and around schools,colleges and commercial properties.It is usually galvanized and powder coated,the standard colors being green or black but can be powder coated in any color.Double Horizontal Wire Fence has the features of grid structure, beauty and practical, landscaping. In addition, Because of the double wire fencing features of easy transportation and installing without the limitations of special terrain. It is adjust to mountain, hillside and winding zones.